Back in 1854, Louis Vuitton dreamed of creating a fashion house that would change the face of accessories forever. The quest to create trunks that could be stacked led the designer to create a unique line of fashion luggage that remains one of the most respected brands today. Founded in Paris, France, Louis Vuitton created a niche in the women’s accessories market. 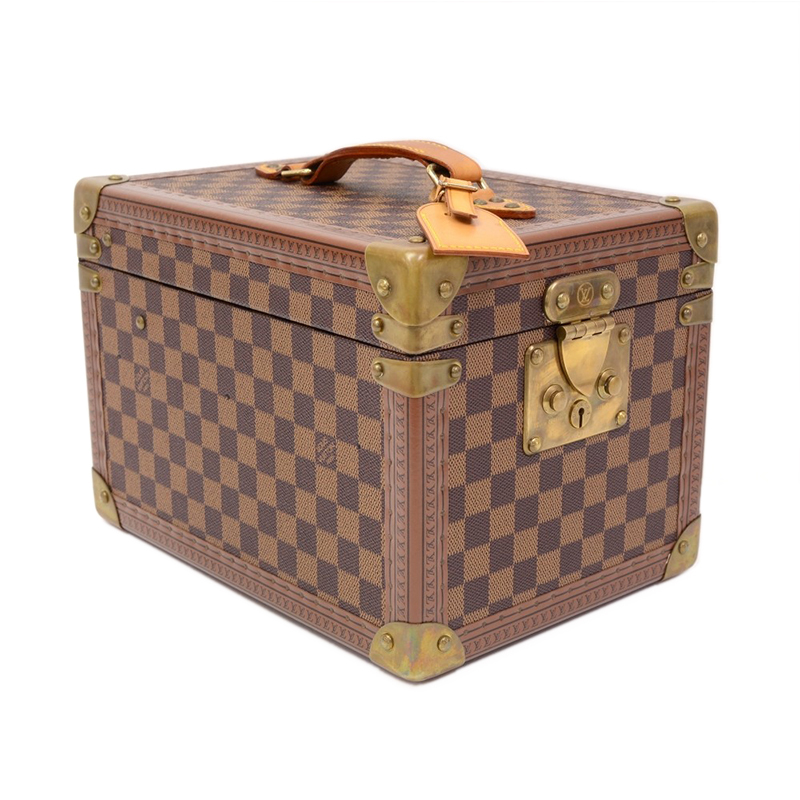 Immediately after it was created, several other luggage makers imitated the style and design of the Louis Vuitton bags. To counteract this, Louis Vuitton introduced the Damier Canvas pattern, which bore a logo that reads “marque L. Vuitton déposée”, which translates into “L. Vuitton registered trademark” in 1888. After Louis Vuitton’s death in 1892, his son George Vuitton set out on a quest to convert the company into a worldwide corporation. In 1896, the brand launched their iconic Monogram symbol and patented it worldwide which successfully prevented counterfeiting. Georges was also touring the United States of America around this time popularizing the bags and accessories that the brand had to offer. By 1913, Champs-Elysees had a new addition – the Louis Vuitton building. The brand also expanded its reach across the world with stores in New York, Washington, Bombay, London, Buenos Aires and Alexandria. Through the course of the years, Louis Vuitton made headway into women’s accessories and introduced a variety of designs in their offerings. The iconic Keepall bag was introduced in 1930. The Noe bag (that was originally created to transport bottles) and the Speedy bag which were introduced in 1932 are still winning fashionistas hearts today! The next half of the century, between 1945 and 2000, saw LV extending their line of products in several categories. They started making small purses and wallets apart from the travel bags and trunks. They revamped their Monogram Canvas to make it more flexible for the wallets, purses, and bags. Their annual revenue rose significantly and LV became a brand name to reckon with in the world of women’s accessories and bags. 1987 marked another milestone for the brand. Louis Vuitton, Moet & Chandon, and Hennessy merged to form the luxury goods conglomerate LVMH Moët Hennessy Louis Vuitton SE which is better known as LVMH. Just a few years later, Louis Vuitton has 130 stores worldwide selling fashion goods, especially women’s bags of the highest quality. However, the success didn’t stop there. Bags were not the only area that the brand wanted to make its mark in and hence, Marc Jacobs was appointed the Artistic Director in 1997. It took him a year to launch the first Louis Vuitton “prêt-à-porter” line of clothing for men and women. The collection had a fantastic range of women’s dresses and men’s attire. The brand wasn’t finished innovating just yet. The 20th century was closed in style by Louis Vuitton by launching the first store in Africa in the city of Marrakech, Morocco. They also introduced the mini monogram line. In the same thread, the brand also introduced their first piece of jewelry in 2001 – a charm bracelet designed by Marc Jacobs himself. In fact, the first decade of the new century saw a number of new and interesting products. They introduced the Tambour watch collection in 2002 followed by the Monogram Multicolore canvas range of handbags and accessories in 2003. This particular collection of products was masterminded by Takashi Murakami and Marc Jacobs which had the standard monogram on a white or black background but in 33 different colors. They also released the Speedy watch collection and the Damier Graphite canvas. The brand expanded its store portfolio rapidly, leaving its mark across the Americas, Europe, and Asia. Shanghai was lucky to get the first global Louis Vuitton store in 2004. In a year, the revamped Champs-Elysees store opened in Paris. From women’s clutches to men’s formals, women’s boots to trunks, women’s dresses to monogrammed Louis Vuitton bags and an exclusive line of watches, there is nothing that this brand doesn’t have to offer. It’s 163 years of legacy makes Louis Vuitton a must-have in your luxury accessories collection! Want to buy some of the finest Louis Vuitton’s items, up to 70% off? 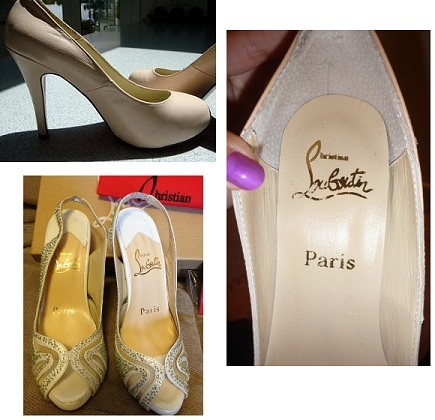 Check our LV collection, with more than 1,500 items currently on sale!